High Volume Supplier Of Polyester Seatbelt | Louis A. Green Corp.
Louis A. Green Corp. offers super competitive pricing for high volume users seeking industrial seatbelt. All product is inspected for consistent quality. Normal factory roll size is 180 meters. Easily re-handled into 100 yard rolls. We have the volume to be competitive but still maintain the highest quality control standards. Consistency of Appearance. (required from order to order). Pallet packing is ordinarily 80 rolls (220 yd x 80 rolls) = 17,600 yards. 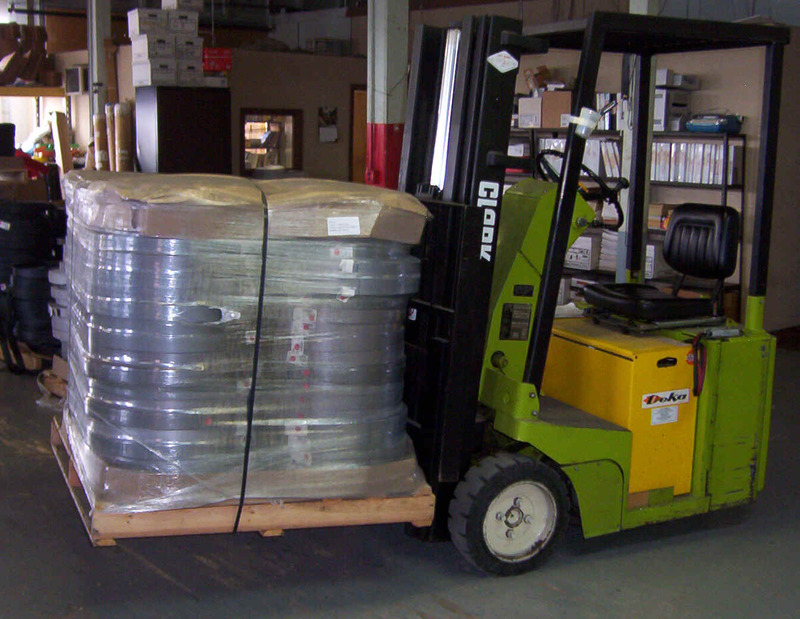 (16,000 meters) Pallet weight approx 2100 lbs.